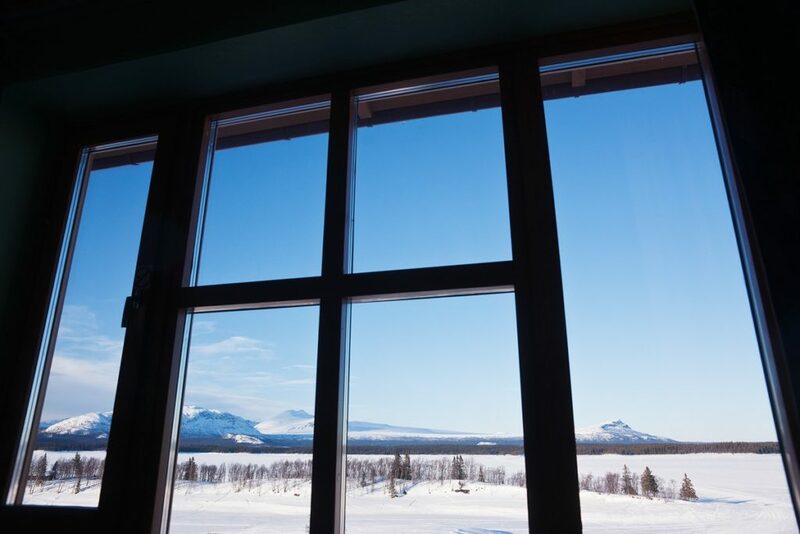 The rooms on the top floors provide guests with breaktaking vistas of the mountain Satsfjället or the Marsfjällen mountain range. 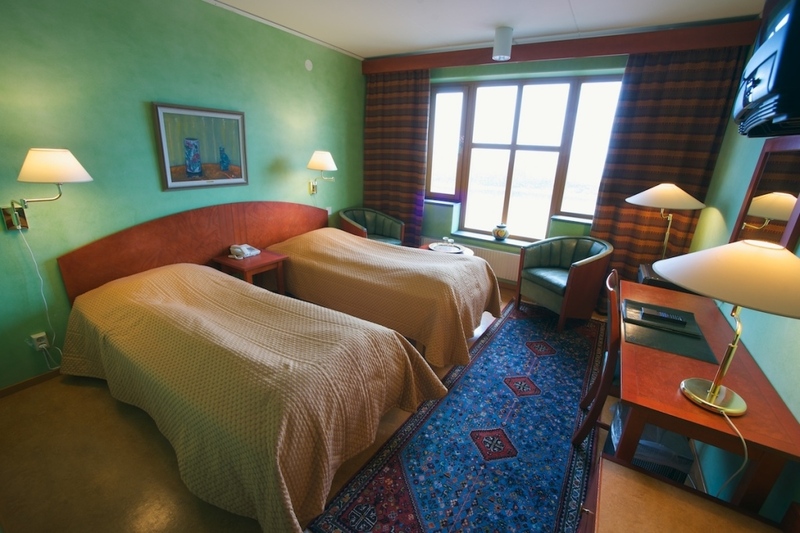 The hotel rooms are comfortable with a stylish decor and artworks from the neighbouring art museum Ricklundgården. The hotel has 38 double rooms and one suite. Inform us when making your reservation if you are planning on bringing any fur-bearing pets with you. 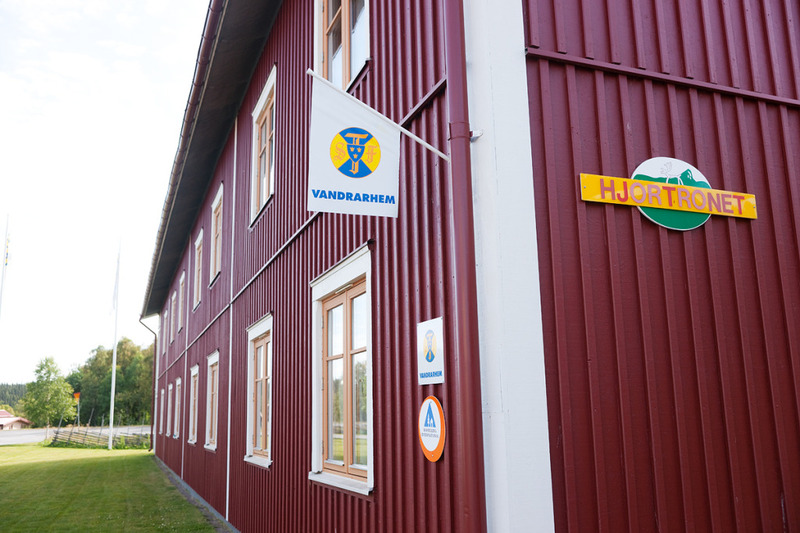 Saxnäsgården’s hostels are two seperate buildings located, called ’Rödingen’ and ’Hjortronet’, right next to the hotel. Both of the hostels have Wi-Fi and are open all year round, but must be booked in advance during certain parts of the year. The hostel has 22 double rooms and 6 multi-bed rooms. The double rooms are equipped with two singular beds. 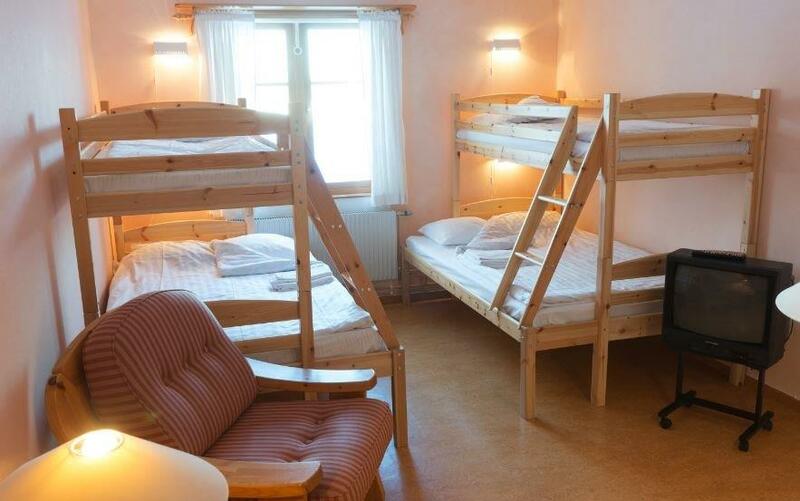 The multi-bed rooms are equipped with two bunk beds attached to wide bottom beds. All the rooms have toilets, showers and a small fridge. Every floor in the hostels has of seven rooms and a common room with TV, sofas, kitchen and kitchen equipment. Inform us when making your reservation if you are planning on bringing any fur-bearing pets with you. 50% discount for children aged 4-15, when staying with adult(s). If you have any dietary restrictions, food allergies or other special considerations regarding meals, let us know about this when you make your reservation. 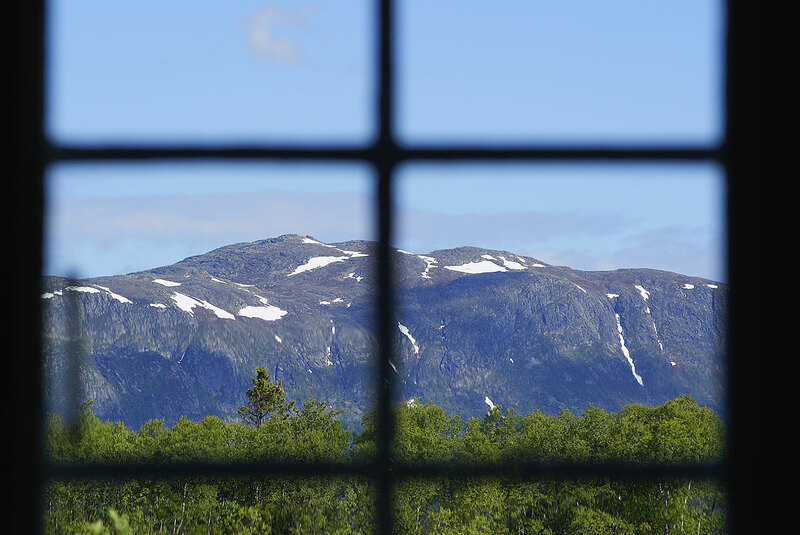 Price excluding breakfast (95 SEK), linen (90 SEK/p) och cleaning (250 SEK/room) in hostel. 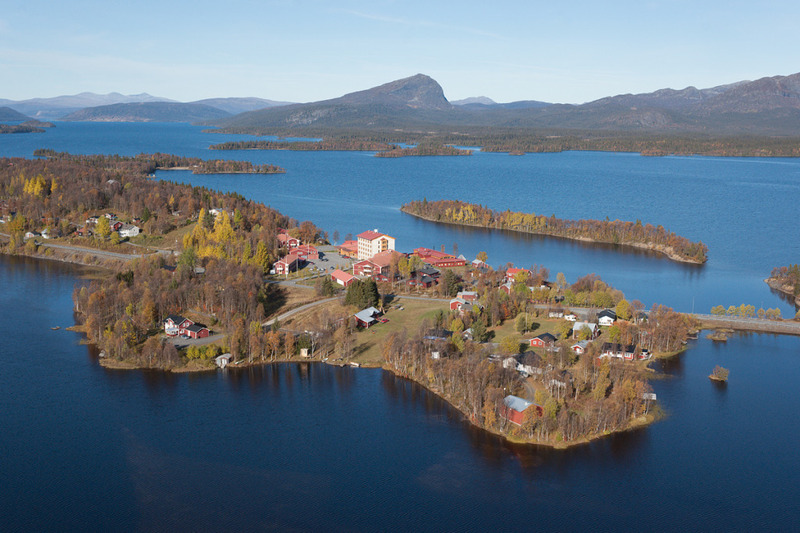 Package deals are booked through e-mail, info@saxnas.se or 0940-377 00. Access to the swimming pool, sauna, gym and sports hall is included in the prices of package deals and room reservations at the hotel. We don’t have standard daily cleaning of the hotel rooms for guests staying longer than one night. If you wish to have your room cleaned on a daily basis, let us know when making your reservation. It´s free.